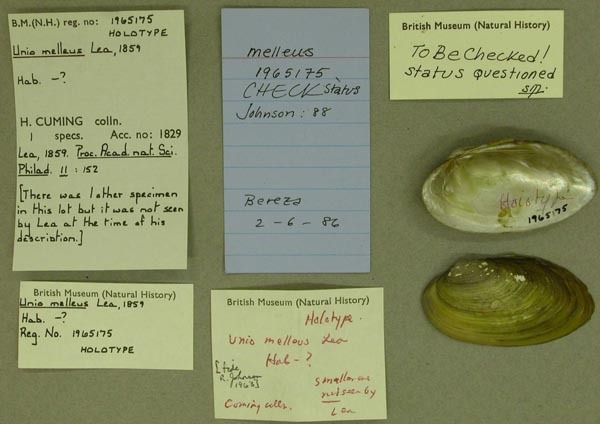 Images of specimens and labels were taken during a collection survey. Please contact the respective museum for updated information. 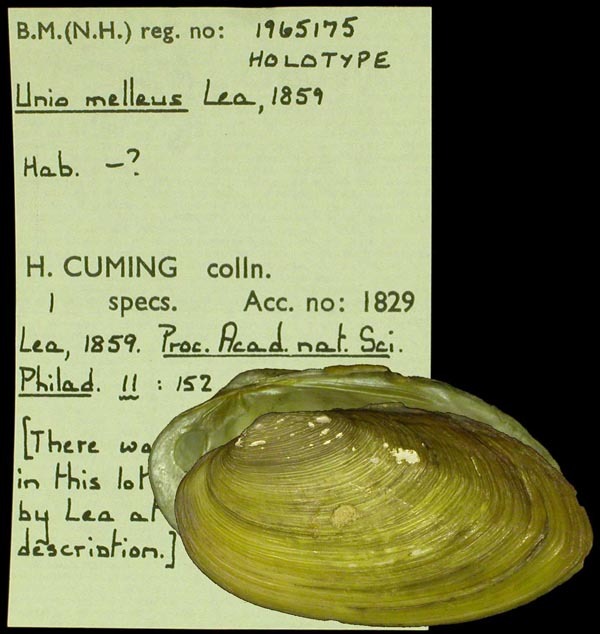 Individual collections retain copyrights to images of their specimens.